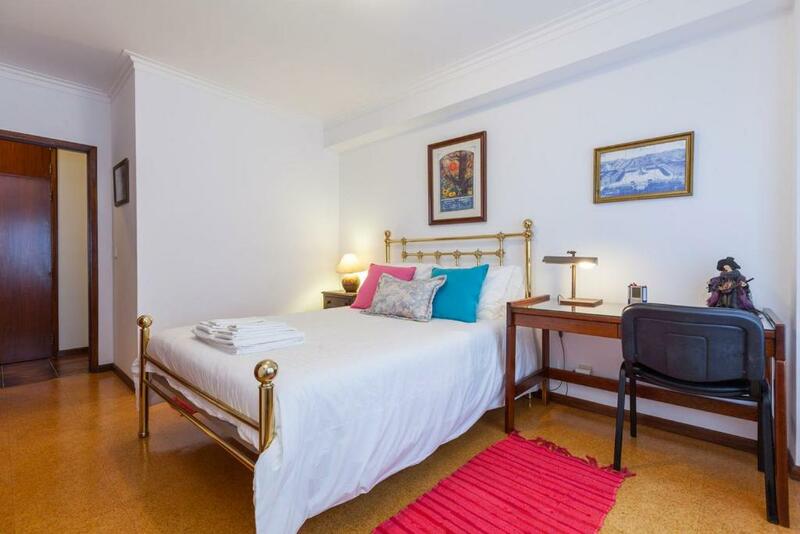 The apartment was in immaculate condition and true to the pictures with all appliances working as they should. A beautiful, although windy beach was a 3-min stroll away and there were a few nice restaurants and a supermarket within a walking distance. We were able to explore the area on day trips and there were a lot to see. One does need a car to get around though. 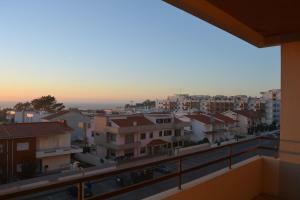 Great apartment in good location only minutes walk from the beach. Lovely sea views from the apartment and nice big balcony. Thanks to Olga for being so helpful during our stay. Good WiFi which you could even take with you when travelling around. Nice cafe underneath the apartment and lots of restaurants within walking distance. Wonderful location for young families. Would definitely recommend it. The view from the apartment was wonderful. It is a very light and airy apartment, very comfortable, and the hosts were extremely hospitable and warm. Die Lage ist zentral, so dass man Tagesausflüge zu vielen Sehenswürdigkeiten unternehmen kann. Stadtbesichtigungen sowie Wanderungen in den Bergen. Diese Unterkunft werden wir wieder besuchen. Al apartamento no le faltaba de nada. De hecho, es el mejor equipado de todos los que he estado. 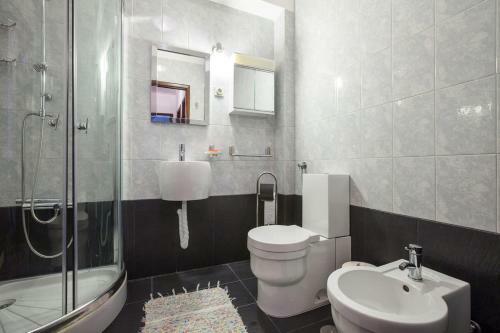 Las camas muy comodas, el baño muy limpio. El apartamento muy bien, amplio, con todo lo necesario. La zona tranquila, y en esta epoca del año no había mucho abierto. Lock in a great price for Amorosa Beach Apartment – rated 9.5 by recent guests! 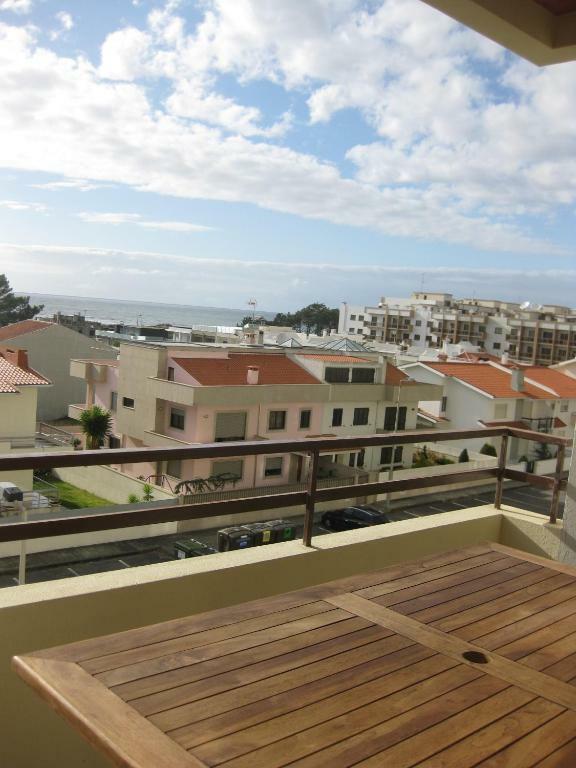 Amorosa Beach Apartment is located 5.6 mi from the center of Viana do Castelo. 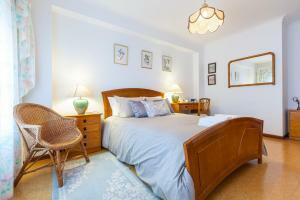 The property is mere 900 feet from the beach and features Atlantic Ocean views. 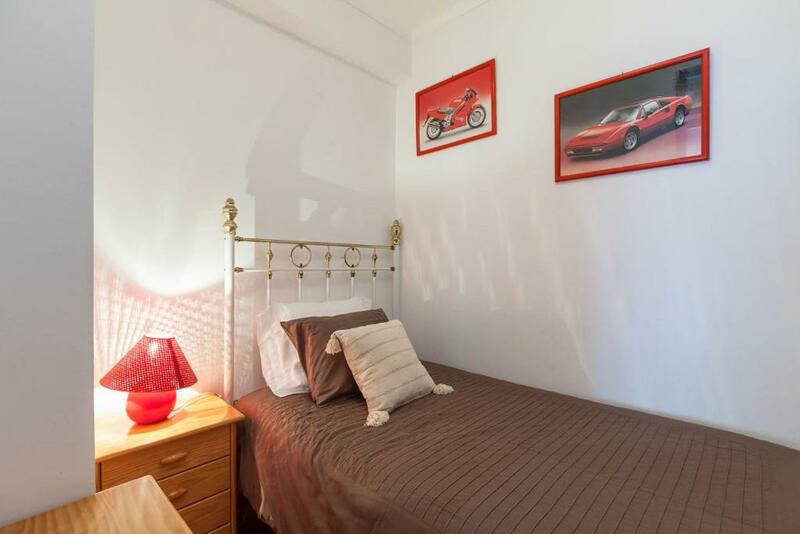 The 2-bedroom apartment comes with a sofa bed in the living room. It also includes a TV, radio and DVD player. There is a dining table and an equipped kitchen, along with a private bathroom. Guests are welcome to cook their own meals in the apartment’s kitchen. Alternatively, local restaurants are available within a 5-minute walk or in the Viana do Castelo center. The neiva Castle is 2.5 mi from the apartment. Ponte de Lima is 19 mi away while historical Braga is at a 34 mi distance. Francisco Sá Carneiro Airport is located 34 mi from the property. 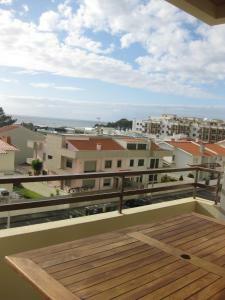 Porto International Airport is 37 mi from the Amorosa Beach Apartment. 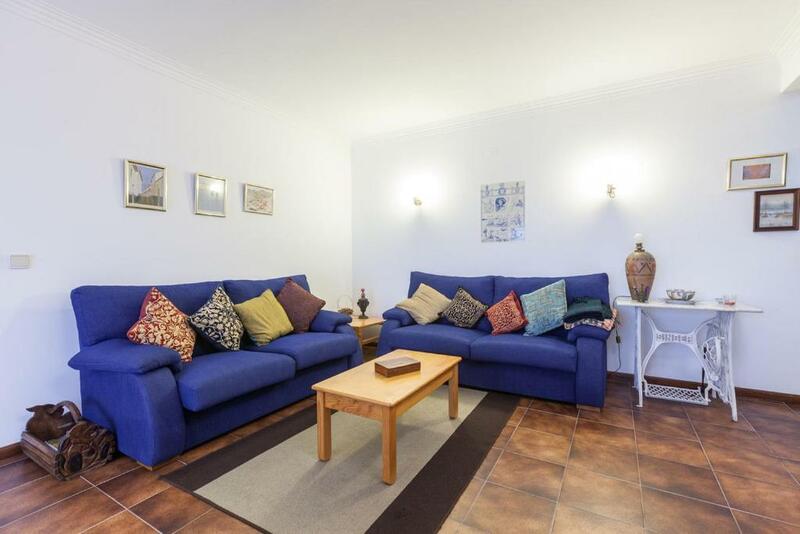 When would you like to stay at Amorosa Beach Apartment? Amorosa Beach Apartment is located 5.6 mi from the center of Viana do Castelo. The property is mere 919 feet from the beach and features Atlantic Ocean views. 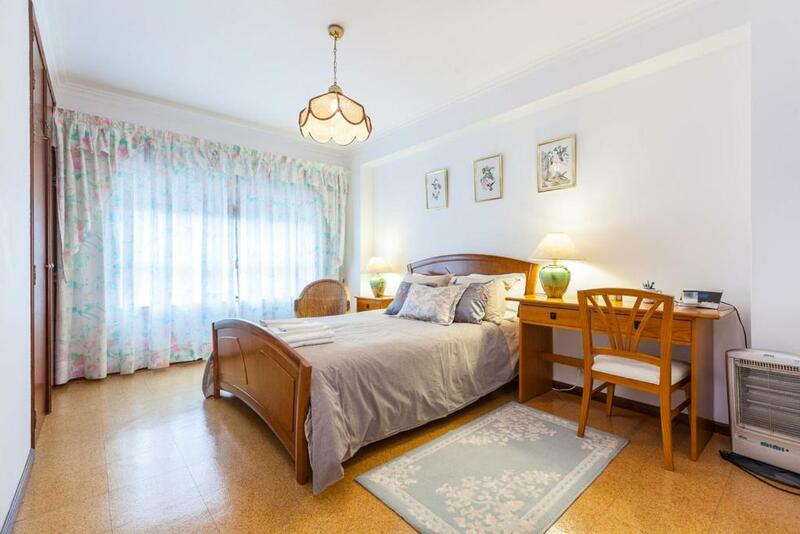 If you desire to visit the north of portugal while you are near the beach, this property is a good solution because all the rooms have view to the ocean and also because you are near the important highway connections. We are a family that enjoys to meet new people. We like to read, to be with friends and also to be near the beach. It is a calm place, with no traffic. Near the apartment you have a small bakery, supermarket and one restaurant. House Rules Amorosa Beach Apartment takes special requests – add in the next step! Amorosa Beach Apartment accepts these cards and reserves the right to temporarily hold an amount prior to arrival. Please note that guests should inform Amorosa Beach Apartment of their estimated time of arrival in advance. Guests may do so by using the Special Requests Box when booking, or contact the property directly. Please inform Amorosa Beach Apartment of your expected arrival time in advance. You can use the Special Requests box when booking, or contact the property directly using the contact details in your confirmation. A damage deposit of EUR 250 is required on arrival. That's about 281.38USD. This will be collected as a cash payment. You should be reimbursed within 7 days of check-out. Your deposit will be refunded in full by bank transfer, subject to an inspection of the property. One of the beds was extremely comfortable, one slightly less so. The coffee shop downstairs, very useful during the day, was a source of some noise on the evenings.It didn't bother our kids as they fell asleep instantly and it always stopped by midnight. The area itself was not the most romantic as most of the houses and business properties stood empty. But all locals we met were friendly people. TV channels -only about 7 of them and non in English. Very windy on the beach but there were windbreaks and umbrellas in the apartment. Maybe some information about what to see and do around the area.